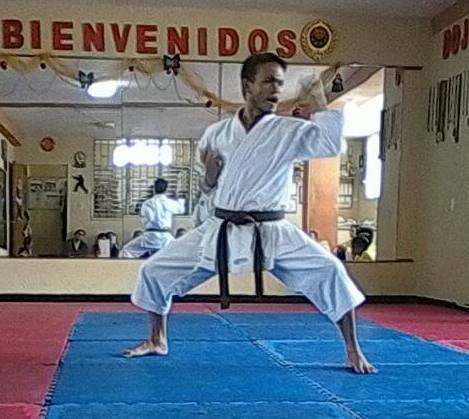 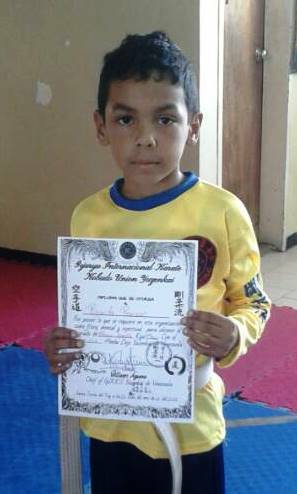 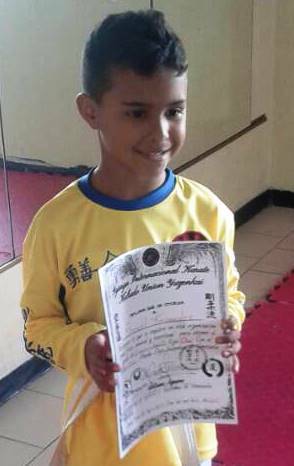 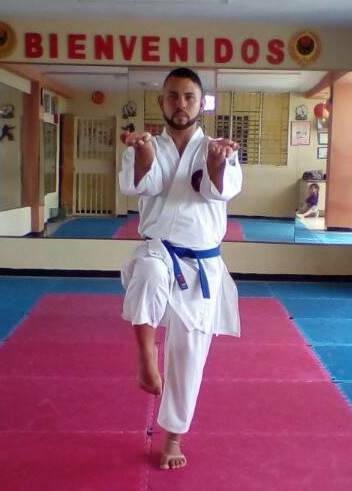 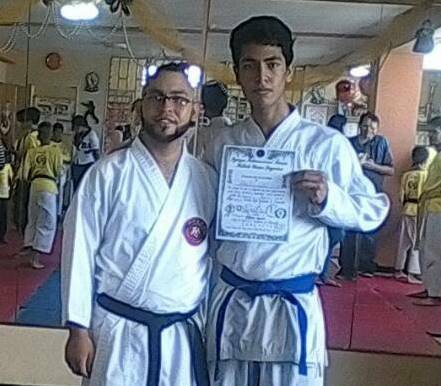 Sensei Williams Jose Aguana Rivas(3rd dan)has his dojo"Hiroshima kai" and is the secretary of the Venezuelan Association of Goju ryu. 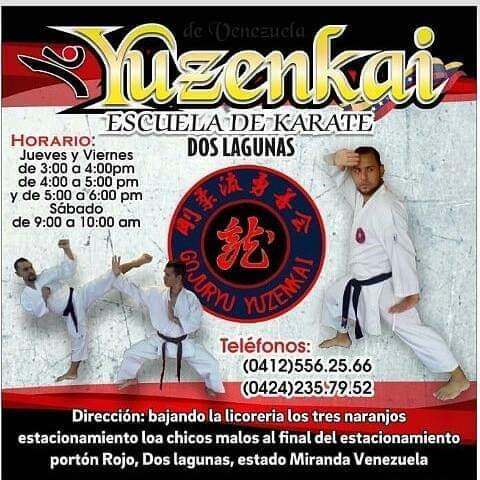 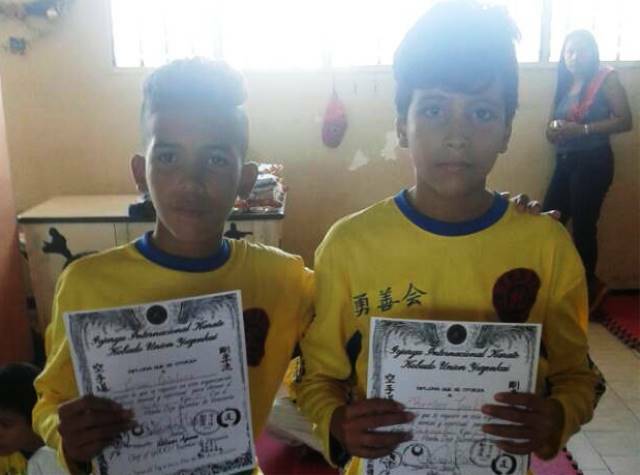 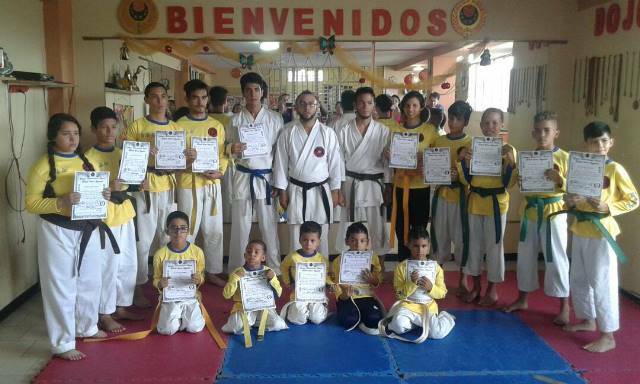 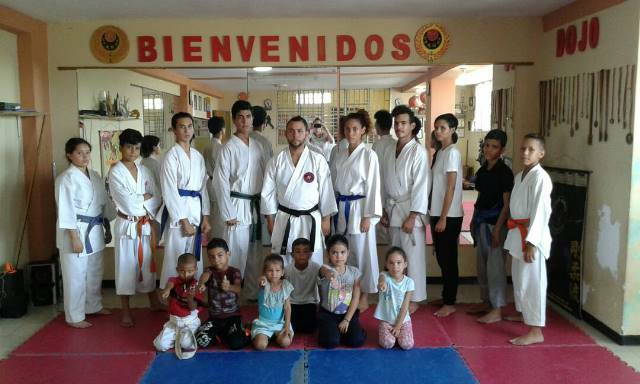 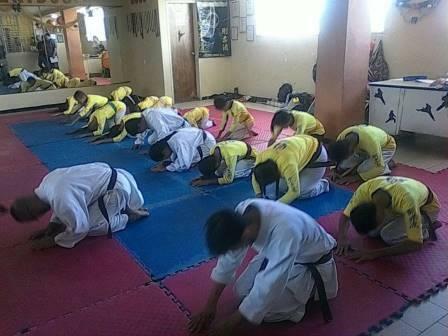 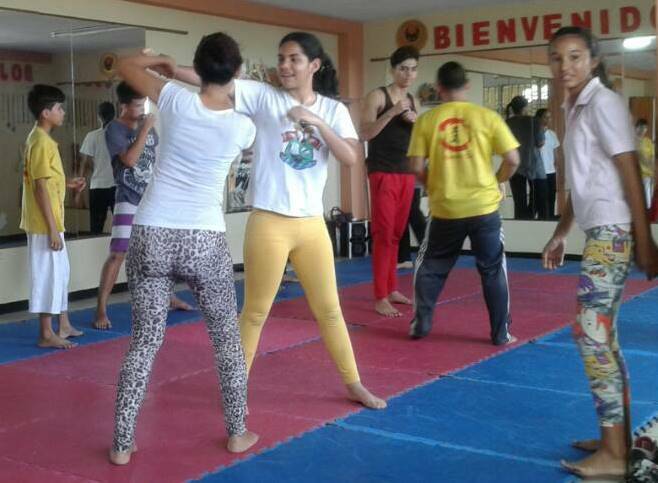 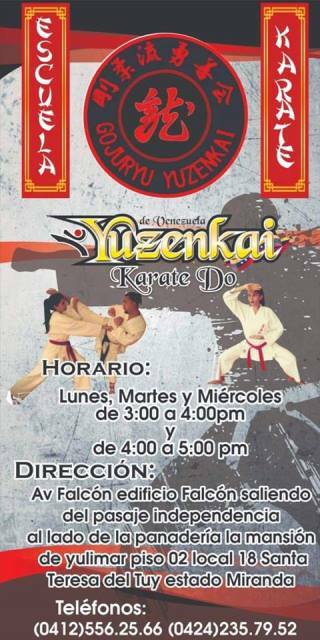 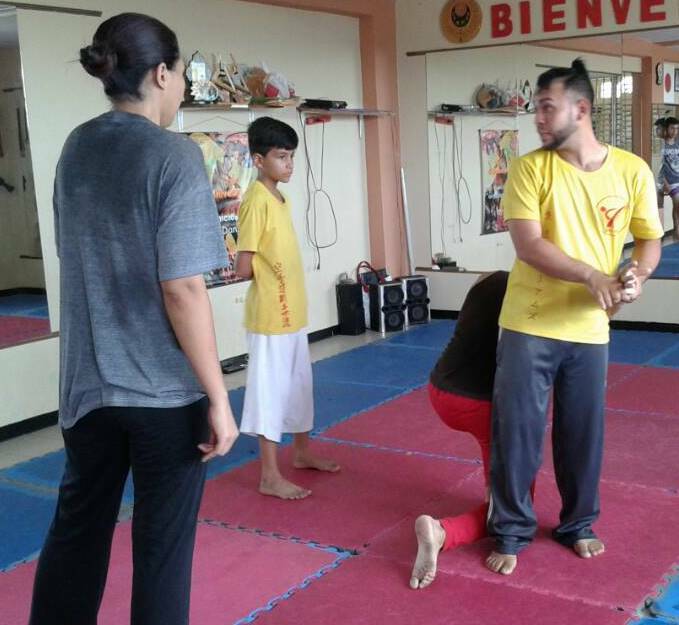 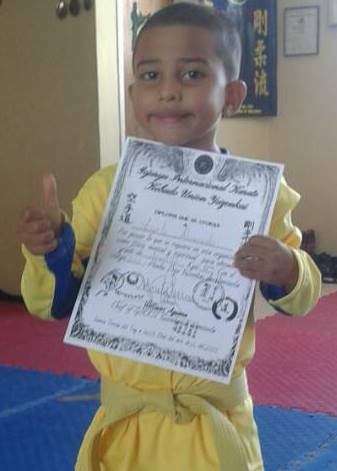 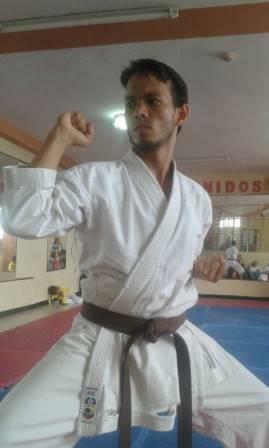 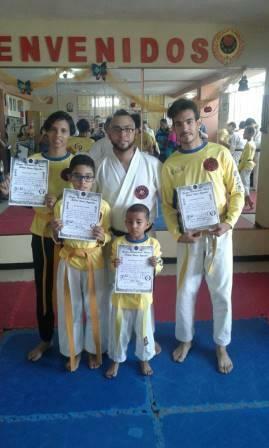 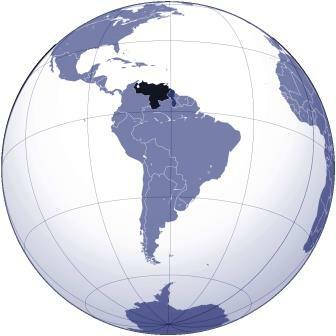 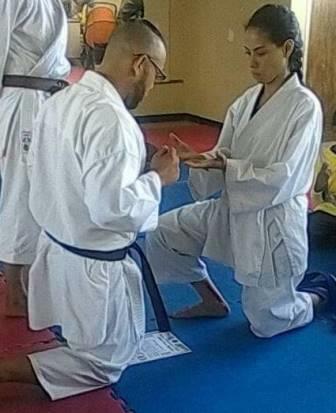 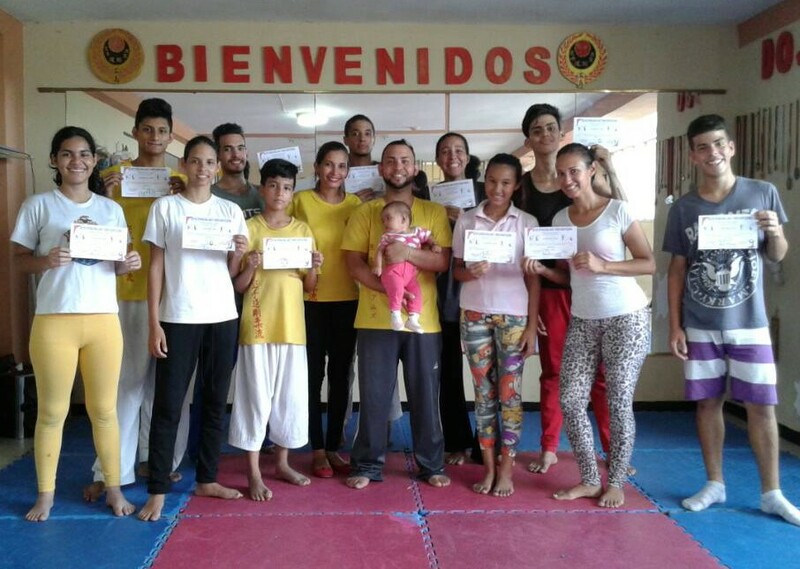 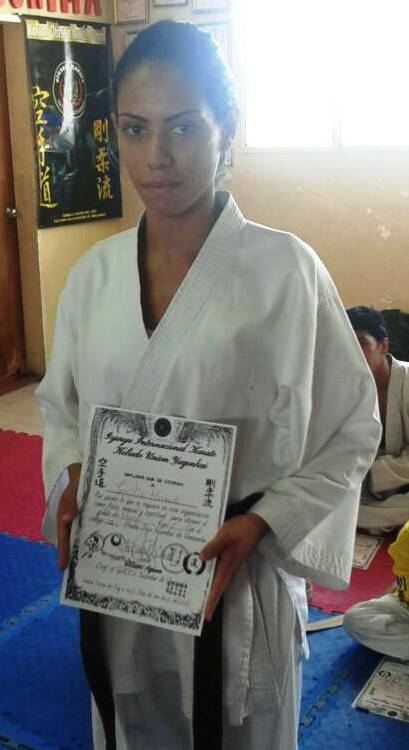 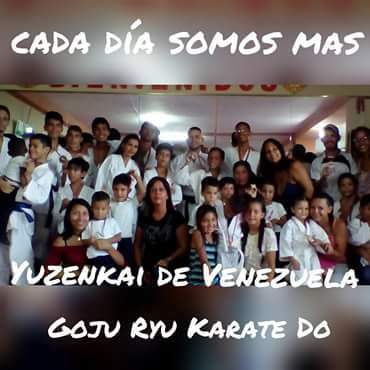 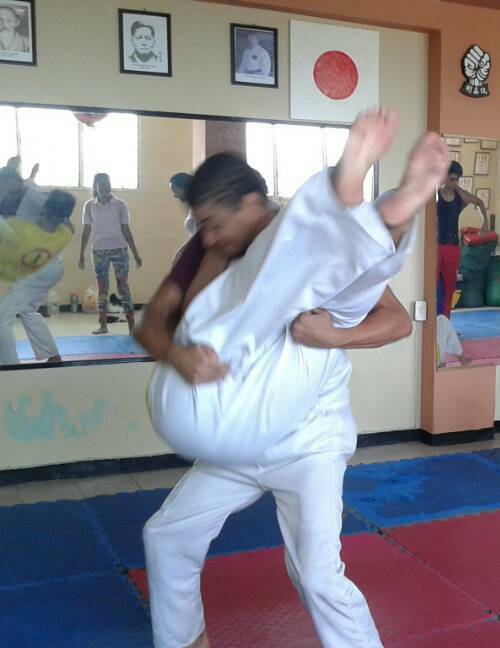 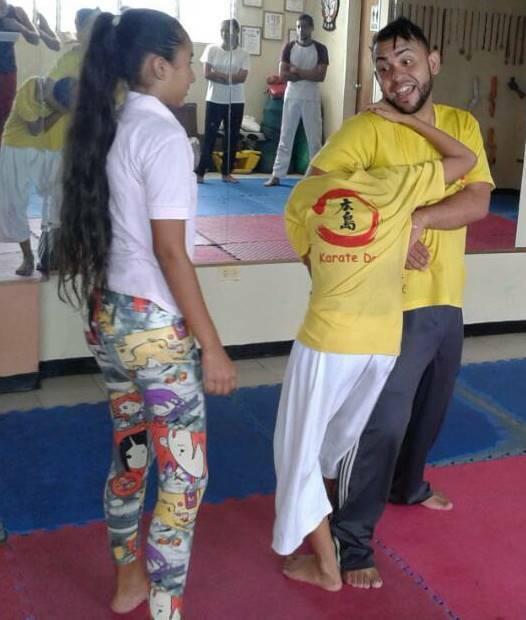 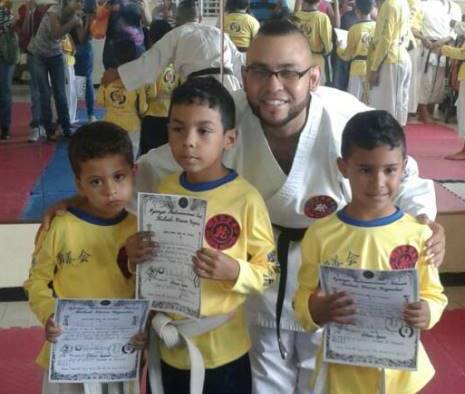 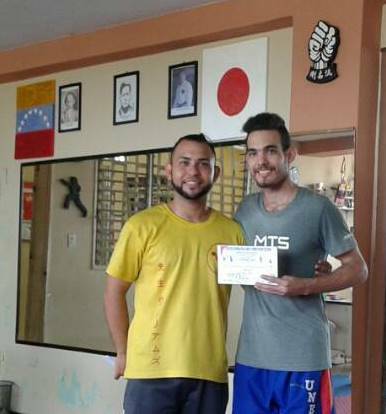 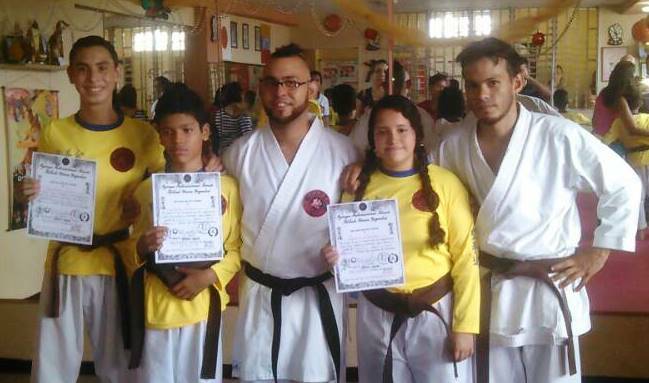 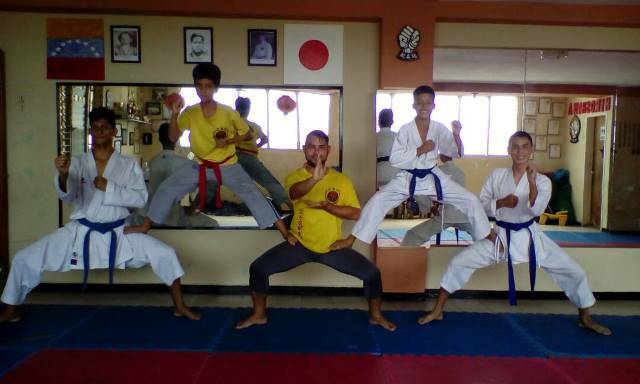 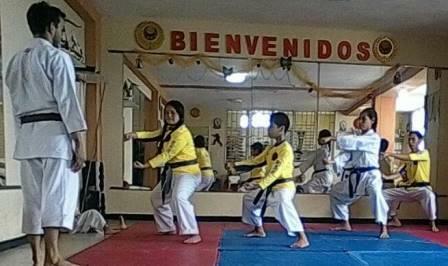 Venezuela at this time this going through a very strong moment an economic blockade where it is almost impossible exchange and international convention.He joined GIKKU -Yuzenkai to integrate divided Gojuryu in the Venezuelan society which remarkable developed by teaching the inheritance of tradition of Miyagi Cyojun. 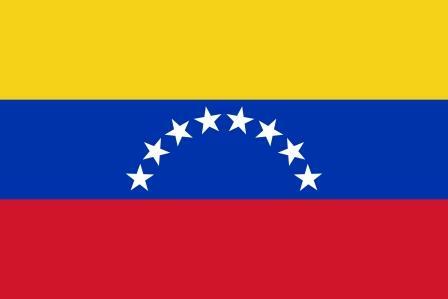 En estes 2019 te ofrecemos cómodos horarios excelentes instalaciones privadas y económicos precios CUPOS LIMITADOS. 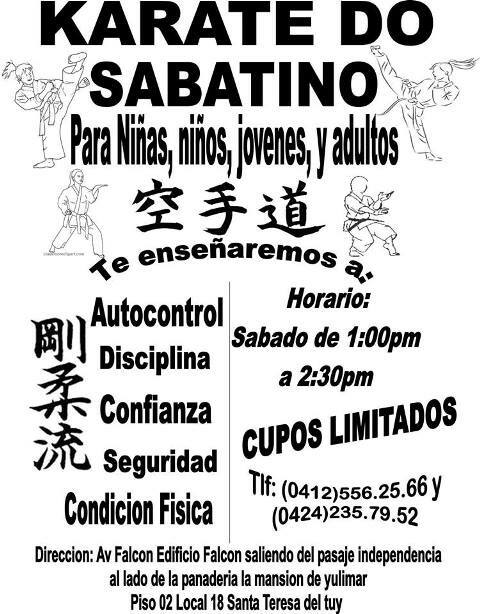 enseñaremos DISCIPLINA AUTOCONTROL AUTODEFENSA INTEGRACIÓN SEGURIDAD.